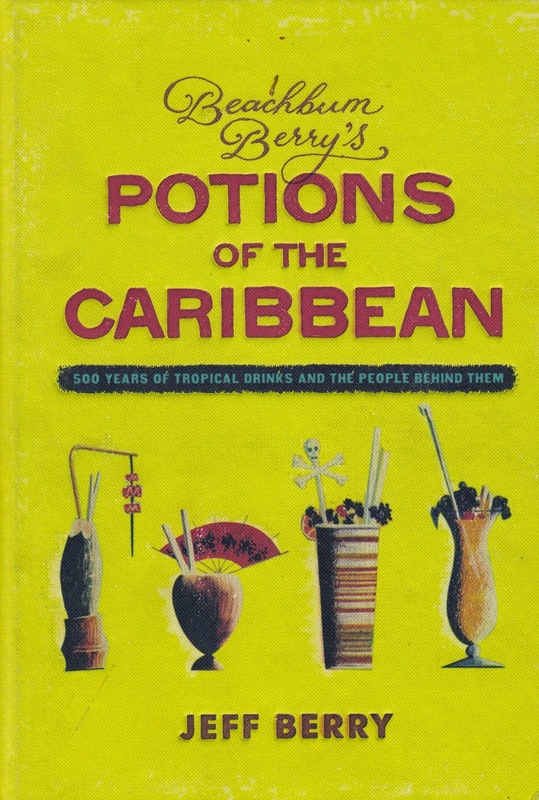 A friend recently asked what is the book I always go back to… a good question, I thought. I answered, de Botton's "The Consolations of Philosophy". In addition to the human wisdom it surveys, it is so wonderfully wry and droll. 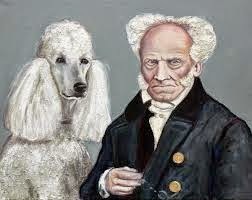 "1788: Arthur Schopenhauer is born in Danzig. In later years, he looks back on the event with regret: 'We can regard our life as a uselessly disturbing episode in the blissful repose of nothingness.' 'Human existence must be a kind of error,' he specifies, 'it may be said of it, 'It is bad today and every day it will get worse, until the worst of all happens.'"... "1853: His fame spreads across Europe… He receives fan mail. A woman from Silesia sends him a long, suggestive poem. A man from Bohemia writes to tell him he places a wreath on his portrait every day… Philosophically-minded Frankfurters buy poodles [his dog of choice] in homage." The ideal holiday read. A heady brew - 500 years of social and political history swirling around at the bottom of a cocktail glass.